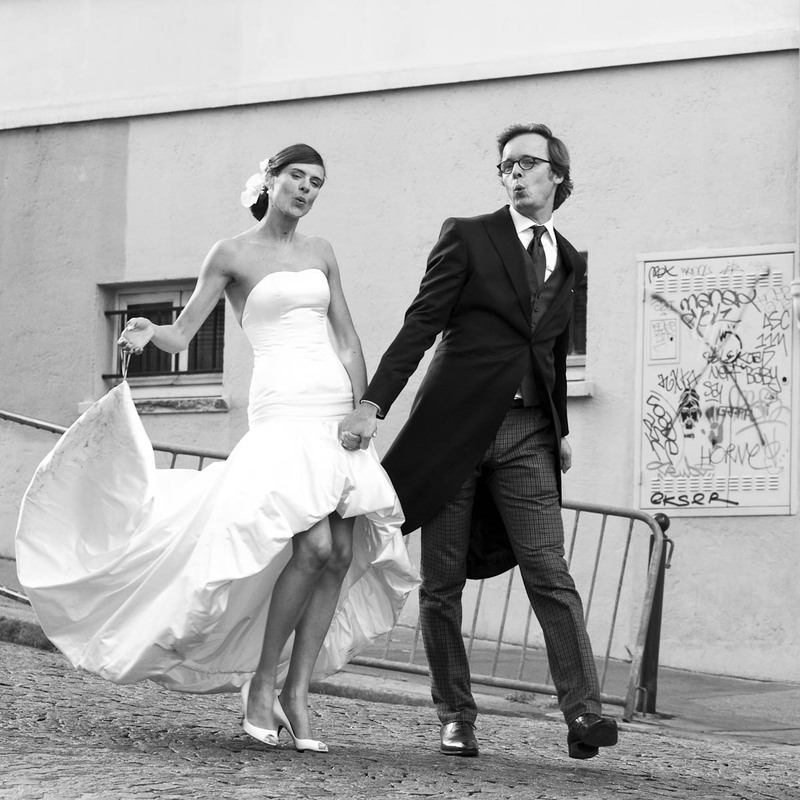 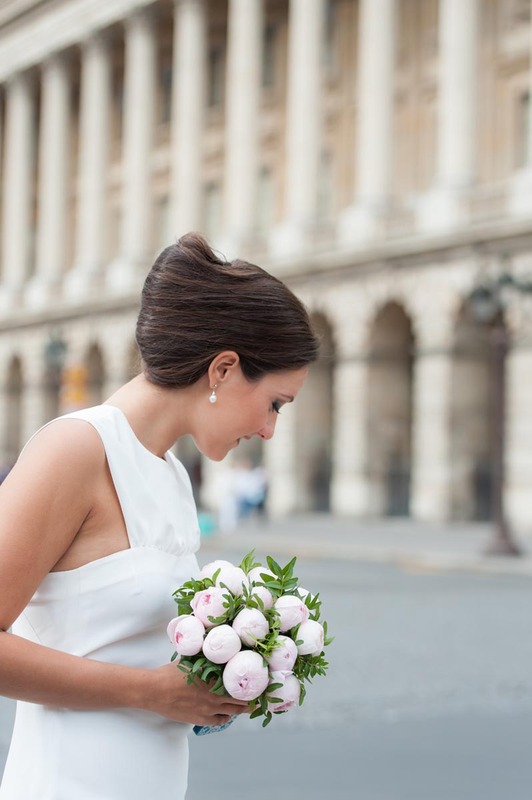 How choose your wedding photographer in Paris ? 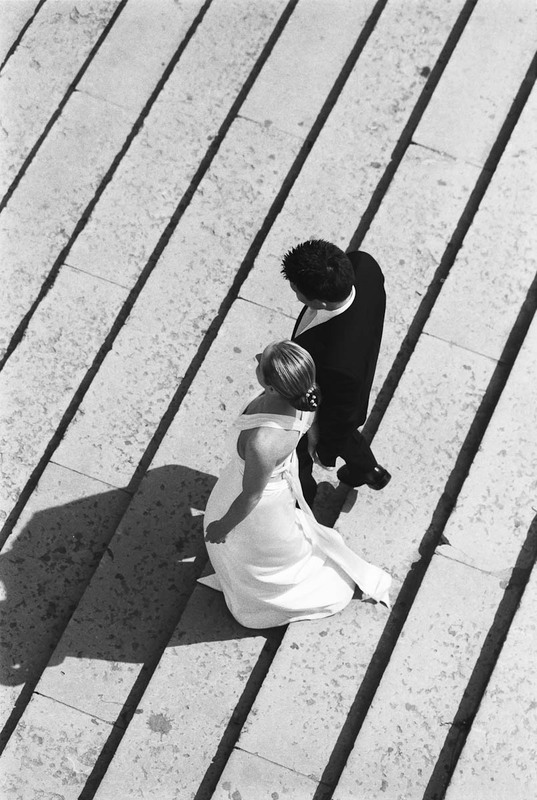 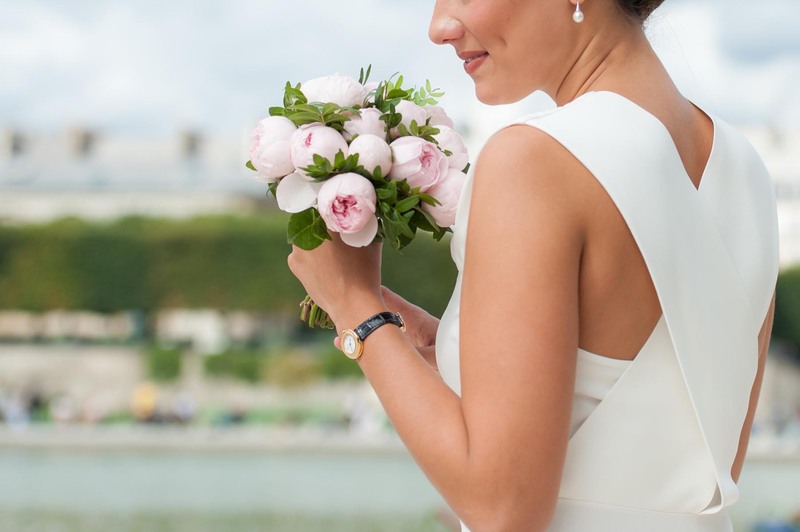 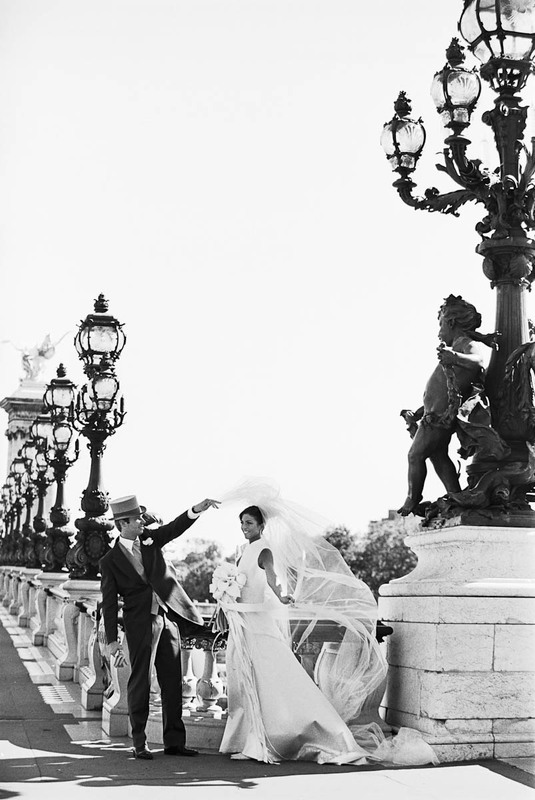 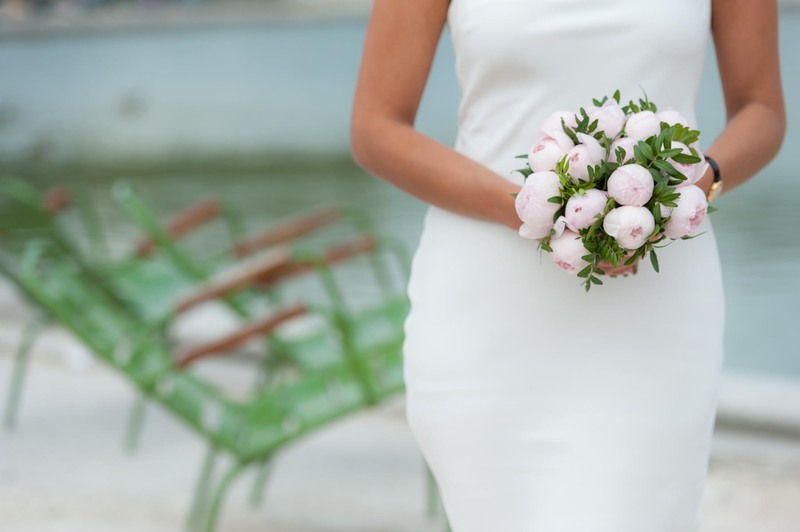 Pont Alexandre 3, Pont Bir Hakheim, Place Vendôme, Jardins des Tuileries … the wedding photoshoot with the photographer from Sofiacome Agency meets the demands of fashion photography. 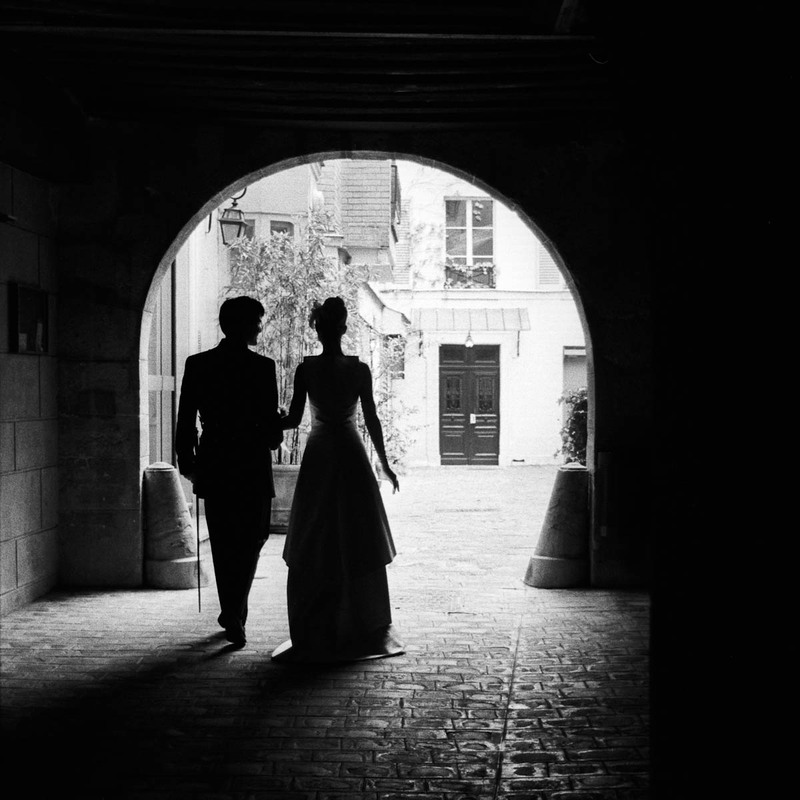 By playing with low depths of field, the professional photographer magnifies the spontaneity and complicity of these actors for the day.